Software was activated successfully, why it prompts me to activate again while saving the recovered files? Please make sure, you are using the right edition. Example: You have purchased Basic Edition and activated, but if you were using Pro edition option and trying to save the recovered data, the software would prompt you to activate or upgrade to Pro Edition. How to resolve bad fonts on Windows Vista? Can I recover data from a drive, which is not recognized in BIOS? I am getting “Read/Write” access error, how to activate the software? Why does the font in Remo application looks weird? Recovered data using your Remo Recover Mac software, can I save the recovered data to a NTFS formatted drive? 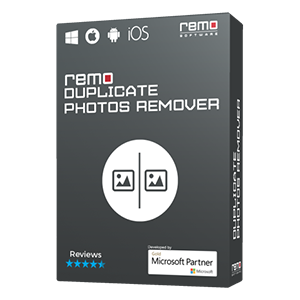 What is the Maximum file size supported by Remo Repair software? Is it possible to recover data from Floppy, CD or DVD using your software? How do I recover data from drive having BAD sectors? Does your software support iPod Touch or iPhone? Can I preview the file before recovery? After erasing some files are still on the drive? While installing your software I face this issue, “Error while unpacking program, code 2”? How to split and upload a file? Can I use this software to recover data from physically damaged drives? Can I securely erase data on Mac? Can I recover data from corrupted vFAT File System? What to do if the software doesn’t work properly? Can I use your software after using other third party tool? Does your software support Windows 8 version? 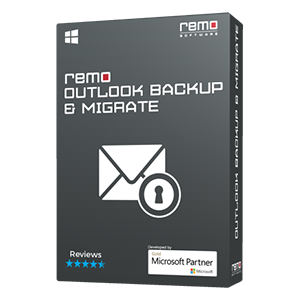 Does Remo Recover software support all storage drives? How to recover unsaved Word or Excel files? Why it takes too long to load and display the drives? Why you need Remo Drive Defrag? Can I recover data from burnt hard drive? How to recover data from Linux drives? Does Remo Recover software support Network Device? 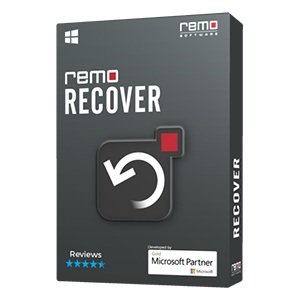 How to add new file types in Remo Recover software? Why “Save Recovery Session” fails to work? What to do when I get "Invalid License Key" message? Can I restore lost web browser history? Which software should I use after losing my PST files? How to determine my drive is erased successfully?